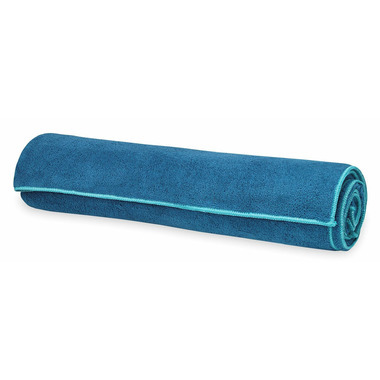 Keep your towel secure during practice with the Stay-Put Yoga Mat Towel. 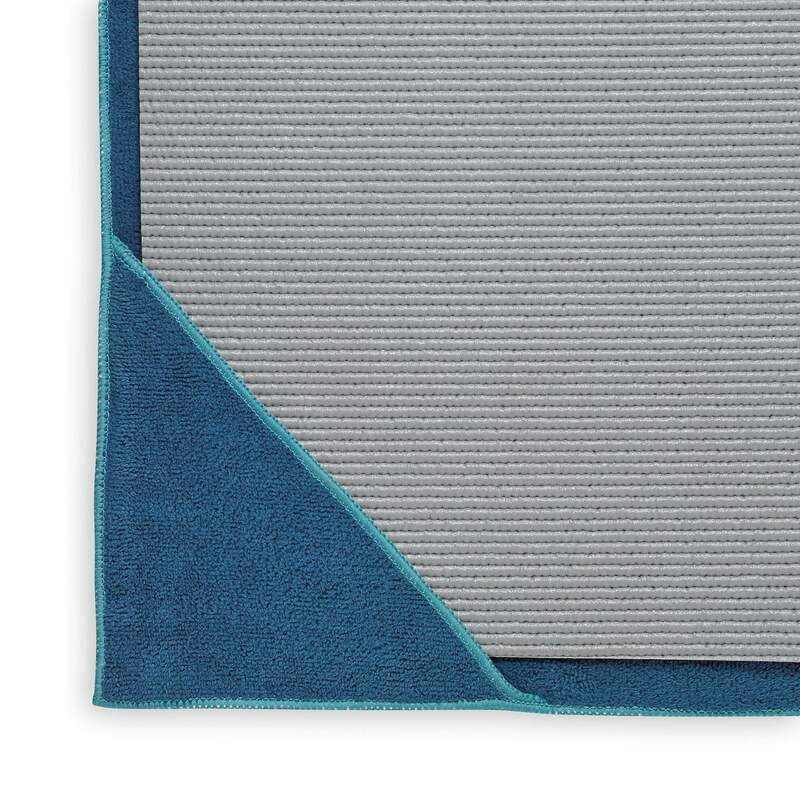 Its unique design features four corner pockets on the back side, which hold onto the mat and prevent bunching. 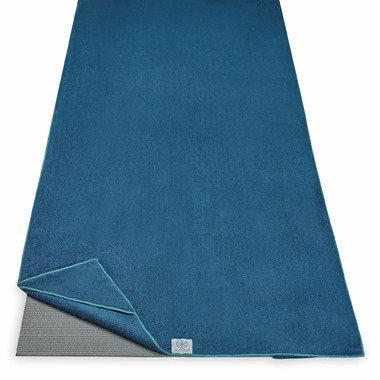 Great for all types of yoga, the microfiber towel absorbs twice as much as standard cotton and dries in half the time.